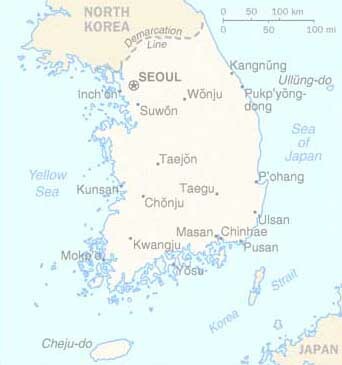 Korea is so beautiful counrty.We have many mountains , rivers and lakes. These are faantastic in every season;the cherry blurry in spring the green tree and blue sky in sumeer , the yellow and red leaves in mountain s in fall and the snow in winter. We also have the 5000 years history . So we have mnay musieaus and hisorical places. He is Lorean President. This year. He won the Nobel peace prize for his long fight for rule by the people and for his efforts to make peace with communist Norh Korea. It's the action movie about the relation of the North and South Korea . Especially the action scenes appeared the possibility that the movies can develope. It's mkes of vegetables and it's so hot. We have mnay kinds of Kim-chis, Korean loves it Kim-chi is good for your health and it can prevent from getting cancer.